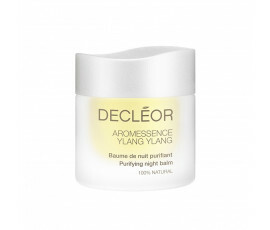 Enriched with Ylang-Ylang Essential Oil and Water Plants, Decléor Paris Aroma Pureté reduces excess sebum gently, helping close pores and restoring skin natural balance. 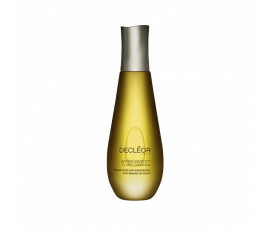 Perfect for all types of combination and oily skins, even the most sensitive ones. 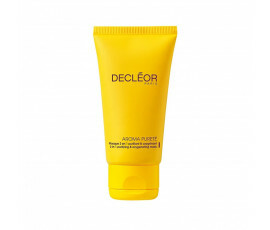 A fresher, clearer and healthier skin with Decléor Paris Aroma Pureté. 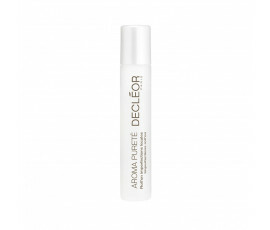 Decléor Paris Aroma Pureté restores the proper balance in combination and oily skins, providing a well-hydrated and flawless complexion.